Switch networks without losing coverage. Avoid roaming surcharges while on vacation abroad. Can't find or don't know the model of your Nokia? 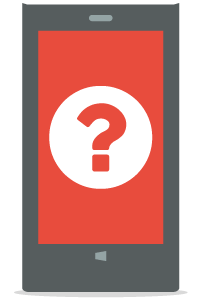 Type your IMEI number and we'll let you know the exact model or equivalent model that you can unlock. Do you know to which network your Nokia or Nokia Lumia is locked? 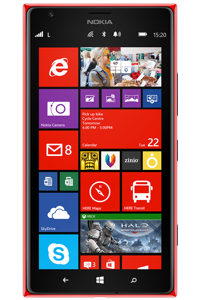 What do I need to unlock my Nokia Lumia cell phone? To unlock your cell phone, you need access to the Internet and an e-mail address where we can send you the network unlock code. 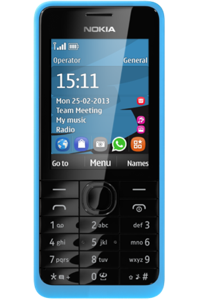 You will also need to be able to access the keypad and drop-down menus of the phone. 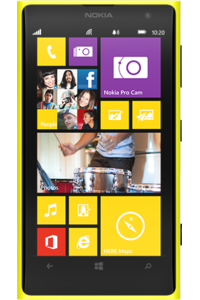 Do I need to know the exact model of my Nokia Lumia? It is very important that you know the exact model of your Nokia Lumia prior to requesting an unlock code. If you do not know the exact model or equivalent model, check this information using our free Nokia and Lumia model search function. How many unlocking attempts does my Nokia have? If your phone is a Nokia Lumia you have a maximum of 10 attempts to enter the correct unlock code. If your Nokia is any other model, you only have 5 attempts. Please note that if you have run out of unlocking attempts, we will not be able to unlock your phone. This is why it is very important that you request an unlock code through a reputable unlocking company offering you full guarantees. Avoid websites offering free unlock codes because they rarely work and could easily damage your Nokia. Can I still unlock my Nokia Lumia if I don't know the original operator? In order to unlock your Nokia or Lumia, it is important to know to which network carrier the phone is locked. If you are unsure, find out within minutes by using our Nokia or Lumia original operator check. 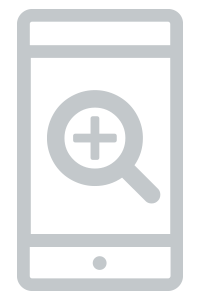 Unfortunately, we cannot issue refunds if the network carrier indicated is incorrect. 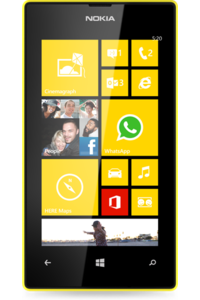 Can I unlock my Nokia Lumia if it has been blacklisted? Reports are additional security measures which prevent the phone being used normally and are not removed by network unlocking the phone. Find out if your Nokia Lumia has been blacklisted with our blacklisted phone check. If your Nokia has been reported stolen, lost or due to non-payment, you should contact the network carrier to which the phone is locked to remove the blocking and continue using your phone normally. Once you've done that, you can unlock your Nokia or Lumia without any problems.  doctorSIM has been fully dedicated to the cell phone industry for over 10 years now. During that time, we have processed over 5 million unlockings for individual customers, multinationals, network carriers, and phone manufacturers. Our expert customer support agents are available year round to assist you. How much does it cost to unlock my Nokia Lumia? 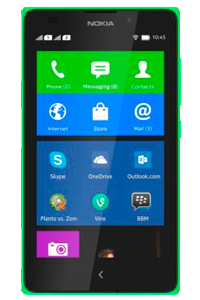 Permanently unlocking your Nokia Lumia with doctorSIM is very economical and you can check our current prices by selecting the country and network carrier to which the phone is locked. As well as earning credits with every unlocking you make, you will find discounts of up to 50% on our website. Conveniently release your cell phone online. We have a full refund policy. Keep your Nokia or Lumia with you while we unlock it for you. Use your unlocked device on your preferred network. 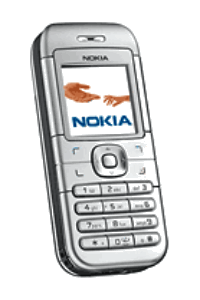 Permanently unlock your Nokia from home. Our IMEI-based unlocking method is completely legal. Expert customer support by telephone, e-mail, and chat. Earn credits to put towards future purchases. Over 5 million phones unlocked and counting. 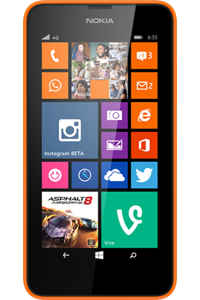 Increase the resale value of your Nokia Lumia. 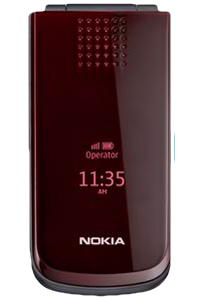 How to unlock my Nokia phone with doctorSIM? 1. 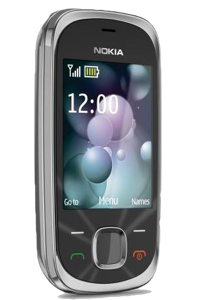 Select the Nokia model you want to unlock and then request the unlock code through doctorSIM. 2. 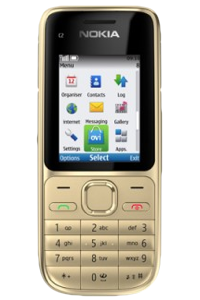 You will receive an unlock code along with simple instructions on how to unlock your Nokia via e-mail. 3. All you will have to do is insert a SIM card from the network carrier the phone is locked to and type in the PIN. 5. 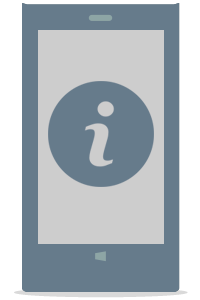 The phone will display the following message 'SIM restriction Off' and will automatically restart. In less than 5 minutes, your Nokia cell phone will be permanently unlocked via IMEI and without deleting any of your stored data or voiding the manufacturer's warranty! Unlocking Nokia phones with doctorSIM is rated 4.8 out of 5 based on 4459 reviews .